Samsung Galaxy A7 2018 is official. 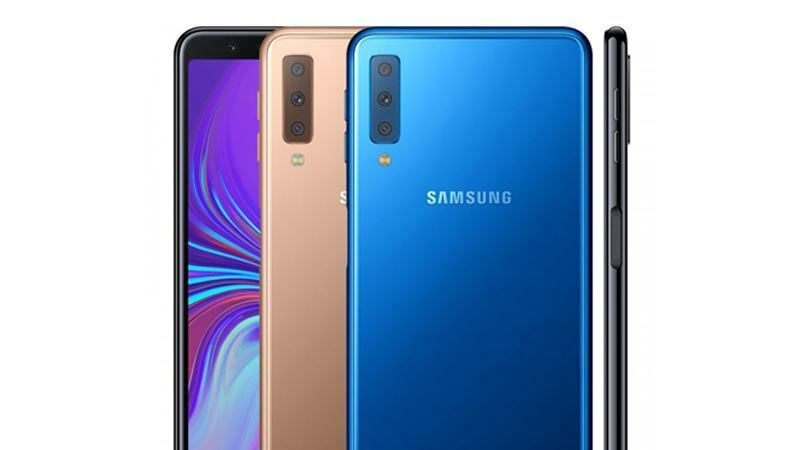 It is the first three camera phone in the back of the Korean company, a similar sign for the Galaxy S10. In the post will have combination rom, stock rom and all methods used to bypass google account verification. do you have combination A750GN Bit 2 sir ?